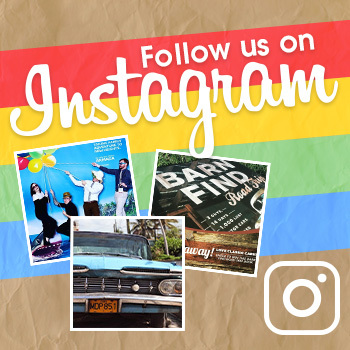 CLICK HERE FOR MORE GIVEAWAYS FROM THE NEWS WHEEL. Getting together with friends and family to play a board game is a great way to bond and spend quality time together. 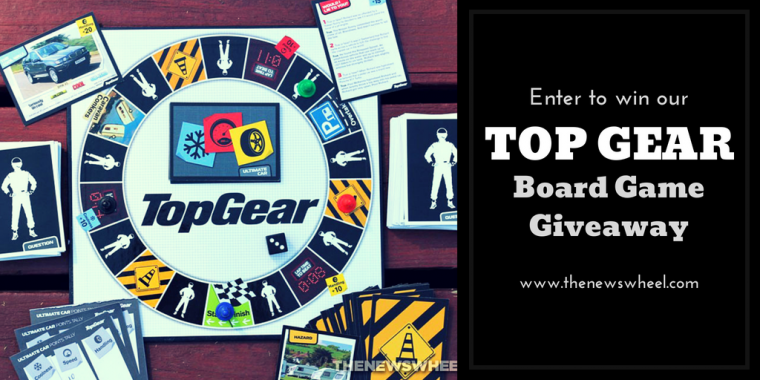 For car enthusiasts out there — more specifically, Top Gear enthusiasts — Top Gear: The Ultimate Car Challenge is an in-depth trivia board game that will test your knowledge of show and keep you on your toes. Enter below to win a copy of Top Gear: The Ultimate Car Challenge and play this game at home! One lucky winner in our giveaway will earn this board game from The News Wheel. To enter, simply follow the instructions below. The more entry methods you complete, the more entries you’ll have in the final drawing for the prize. Drivetrain Options: What’s the difference between all-wheel drive and four-wheel drive? Winners: One randomly-drawn winner will be selected to receive a copy of Top Gear: The Ultimate Car Challenge. Said winner will be notified within a week of the giveaway concluding. Learning to play Top Gear is easy. The directions are conveniently printed right on the divider insert to save space and help you avoid losing the instructions. A quick read-through of the types of spaces and scoring will get you ready to play in three minutes, tops. 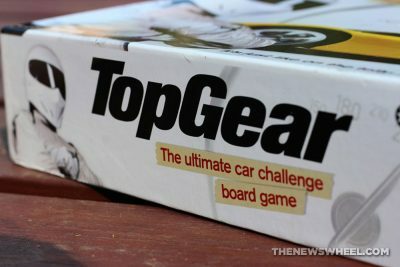 Top Gear is a standard roll-and-move trivia game, so learning to play the game isn’t the challenge—being able to answer the questions is.